My recent observations of Cadillac’s present dilemma of not only surviving the volatile and cutthroat American luxury car market, but growing the business, hit a nerve at Cadillac House in New York City. 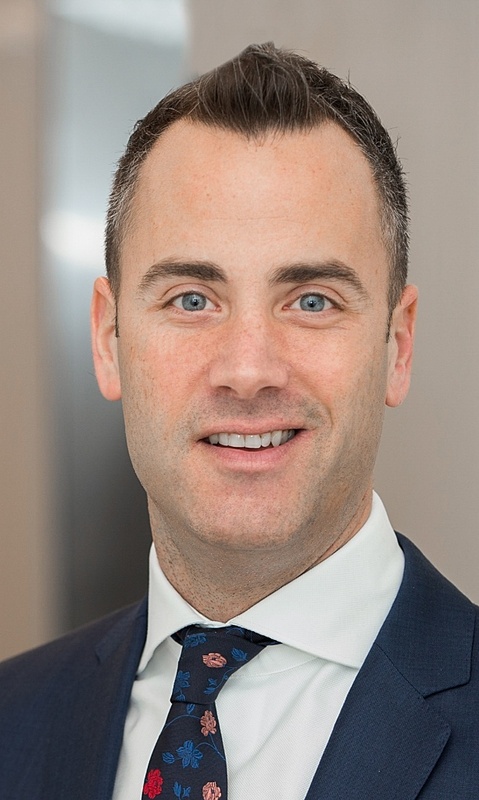 However, rather than admonish me for outspoken criticism, the Global PR Director, Andrew Lipman, pointed out that whilst there may be a foundation for some of my observations, the Cadillac management, and even GM itself, recognized the goldmine of history, innovation and potential that Cadillac represents today. Obviously the company is not going to reveal its plans and future products to an outsider, but I am sufficiently encouraged to say that Johan de Nyschen and his young team in the building at the corner of Hudson Street and Charlton Street in New York, are making huge strides in their efforts to shift the paradigm, and public perception of what Cadillac is; what it's all about; and its potential. Cadillac House is a bold step forward. 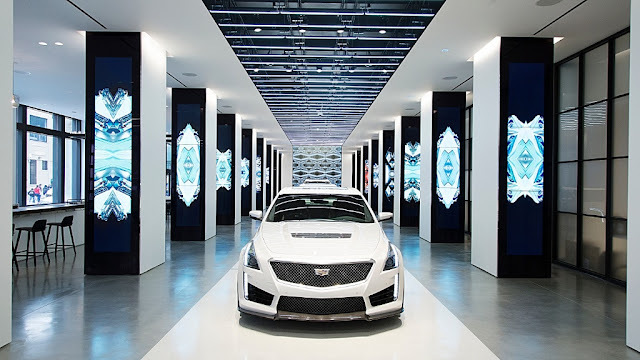 The iconic location in SoHo, it's elegant interior, plus space devoted to up and coming artists, and aspirational fashion designers, sets a tone of adventure for Cadillac's pursuit of a new demographic. Click on the video link below, which celebrates the opening of Cadillac House, and you will understand that not only does the new Cadillac management, but GM, at Board level, understands that a new direction, a new approach and new energy must be focused exclusively on Cadillac. 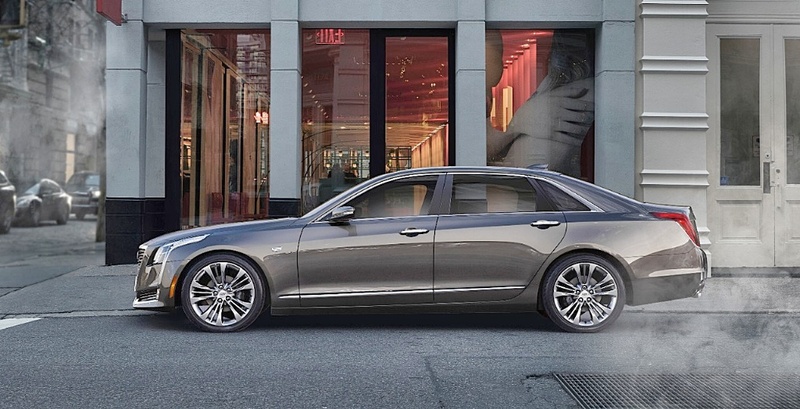 Cadillac’s impressive heritage, history of innovation and daring deserves that.